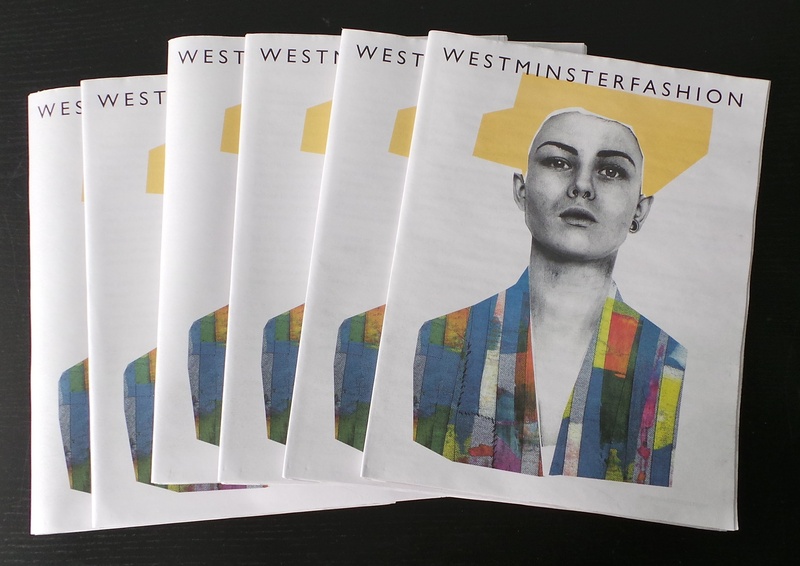 Earlier this year, we printed an artful catalogue of student work for Westminster Fashion. 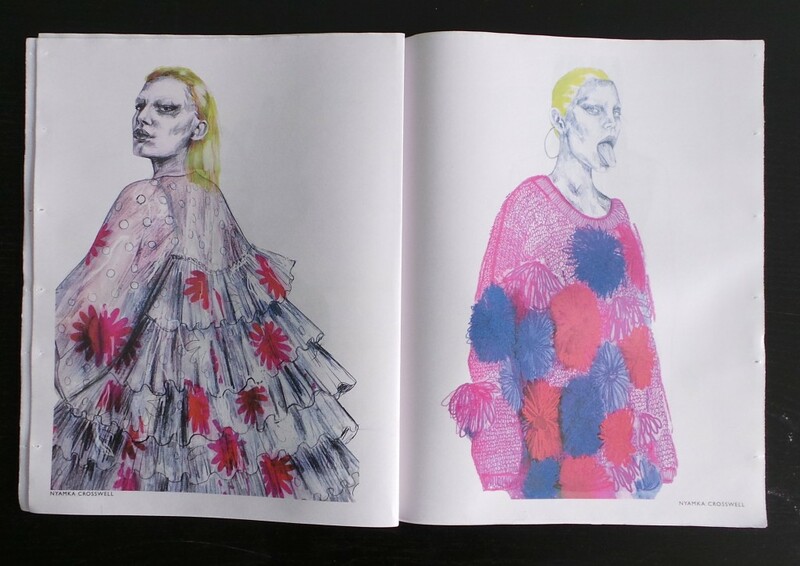 The classic tabloid newspaper shows off highlights from the 2015 Runway Collection, as illustrated by the designers. "Every May we present our graduate runway collections at the beginning of the Graduate fashion season. 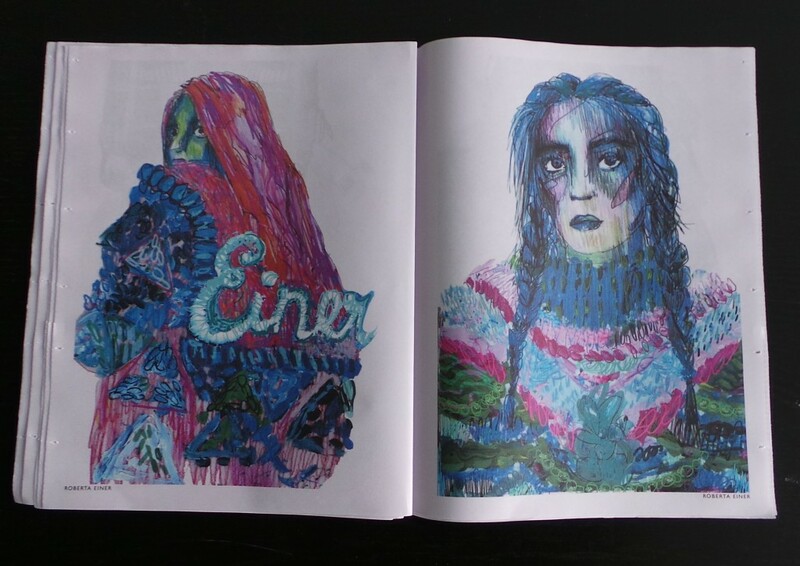 We’ve always published examples of the student’s portfolio work and fashion illustration alongside this, and for the last three years we’ve used Newspaper Club to produce a tabloid newspaper featuring examples of work from them all." "This is the perfect format for us as the illustrations are only finished 3 days before we have to send the artwork to print and we get the newspapers about a week later. 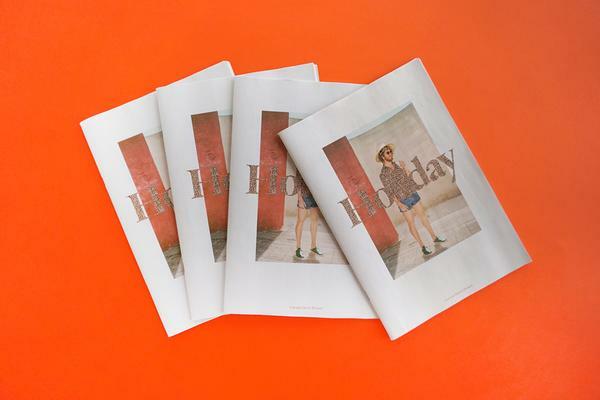 This fast turnaround gives the work and the newspaper such immediacy which is vital for the fashion industry. 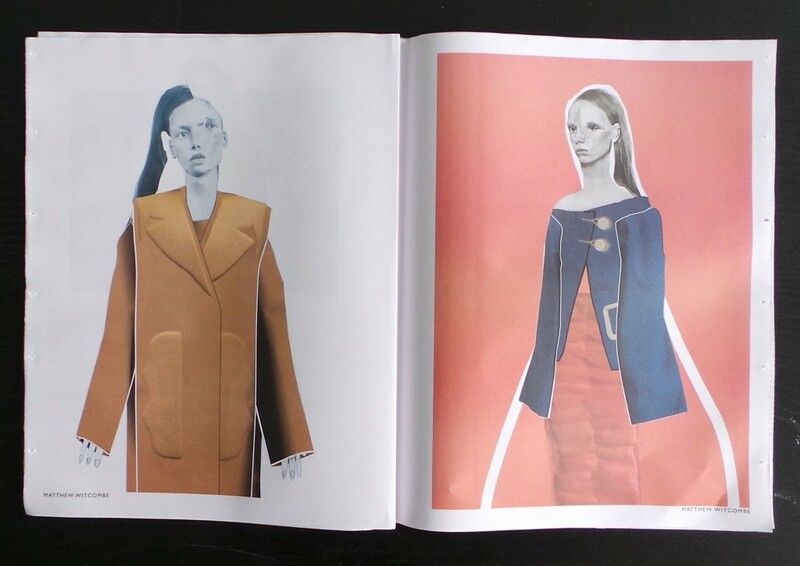 The illustrations have to match the collections and they are still being finished when the newspaper is being printed! So it’s all very last minute, but in a way that is very easy for us to manage and have confidence in." 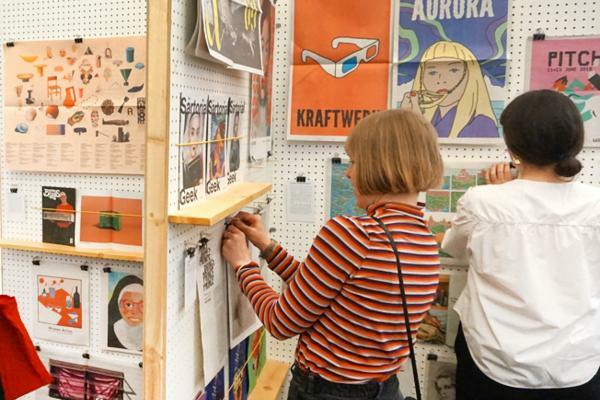 "As well as presenting their final collections on the runway, we also focus on the importance of students presenting their 2D design work in both printed and digital formats. This means that when the press are watching the runway show they can also look at the students work in the newspaper at the same time." 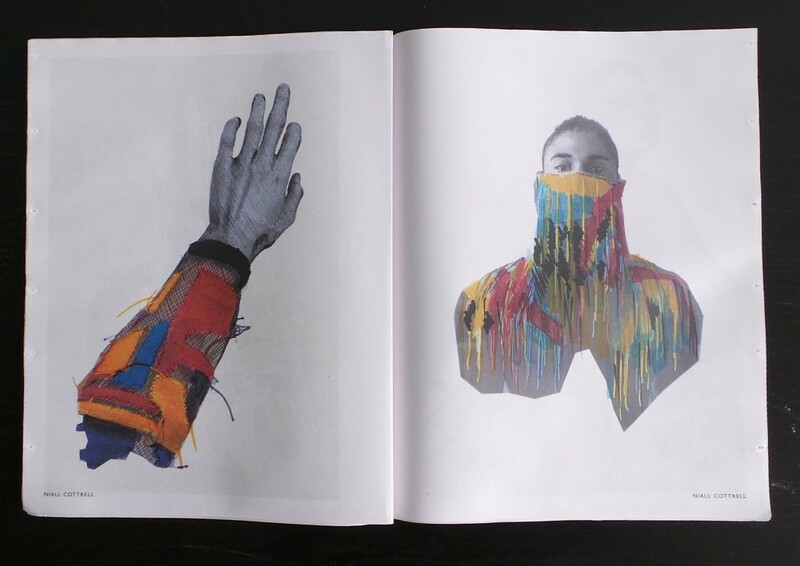 "We had 36 graduates this year so they each have a double page spread to show off their work. All of them have spent a year in industry whilst on the course interning for a number of international fashion companies including Marc Jacobs, Celine, Lanvin, Balmain, Christian Dior, Proenza Schouler, J.W. Anderson, Iris van Herpen, Jeremy Scott, Loewe, Alexander McQueen, Balenciaga and Tom Ford. When they come back this variety of aesthetics is reflected in their runway collections but also their portfolio work which is highlighted in the newspaper." 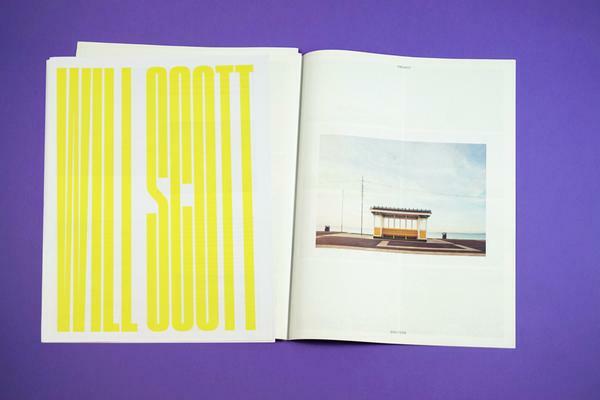 "What’s really exciting is the scale of imagery and the use of colour that this medium gives us. 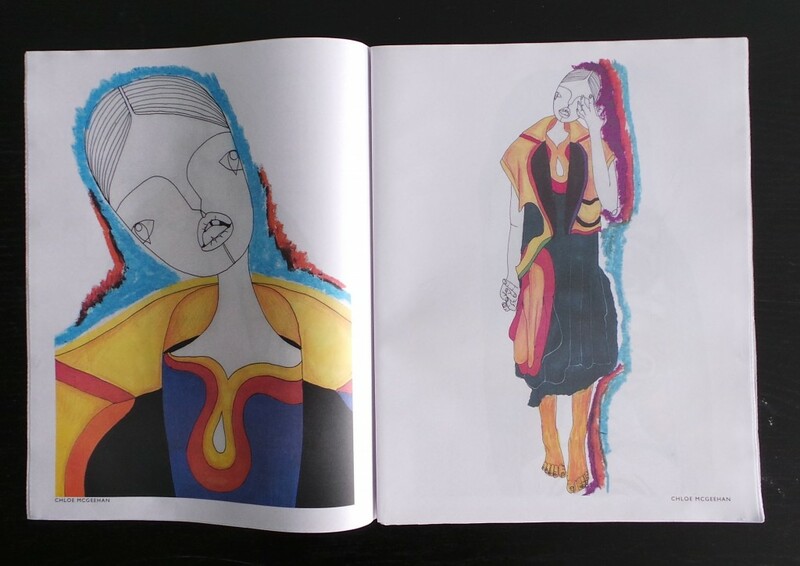 The fashion industry has really been excited by the format and students have embraced it as an exciting way of showing off their skills in design and illustration." Photos from the runway show are online now, and it's fascinating to compare the wild illustrations to the (even wilder) realised designs. Thank you for printing with us!